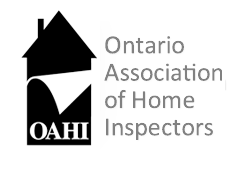 At Turner Home Inspections we adhere to the strict standards of practice and code of ethics of THE ONTARIO ASSOCIATION OF HOME INSPECTORS (O.A.H.I.). The Standard home inspection’s report will review the condition of the homes heating and central air conditioning system (temperature permitting), interior plumbing and electrical systems; roof, attic, and visible insulation; walls, ceilings, floors, windows and doors, foundation, basement, and visible structure. Reports are completed and presented on site. 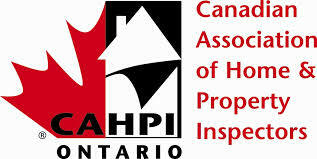 We also provide Post Inspection Assistance. Inspection by turners forms are designed to provide a report that complies with and exceeds the American Society of Home Inspectors Standards. Most importantly, the report is provided to the client, on site, once the inspection is completed.